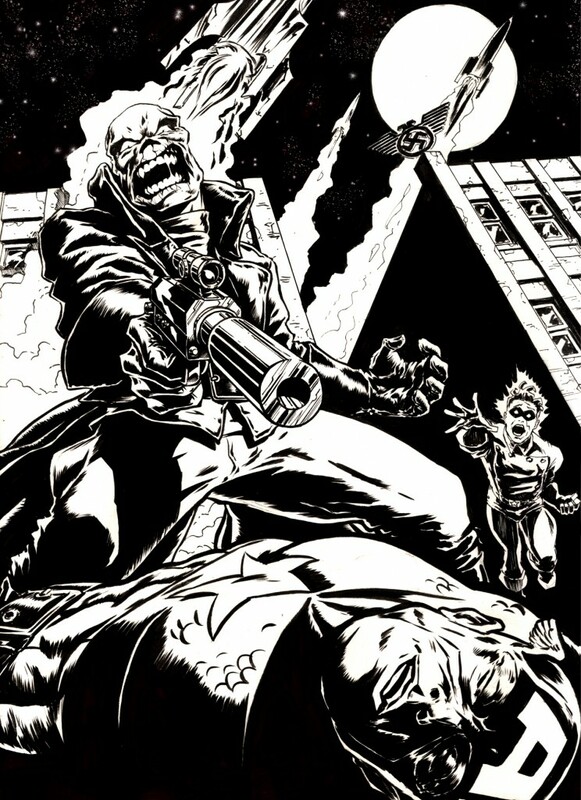 Posted October 11, 2011 in Bucky, Evan Shaner. 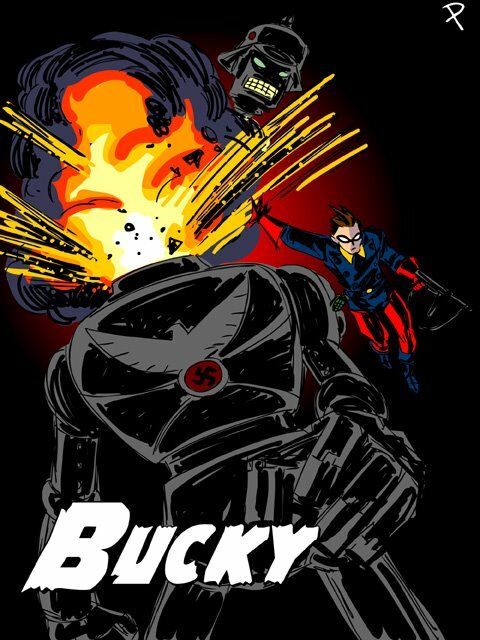 From a recent Comic Twart theme, Evan Shaner’s James Buchanan ‘Bucky’ Barnes. 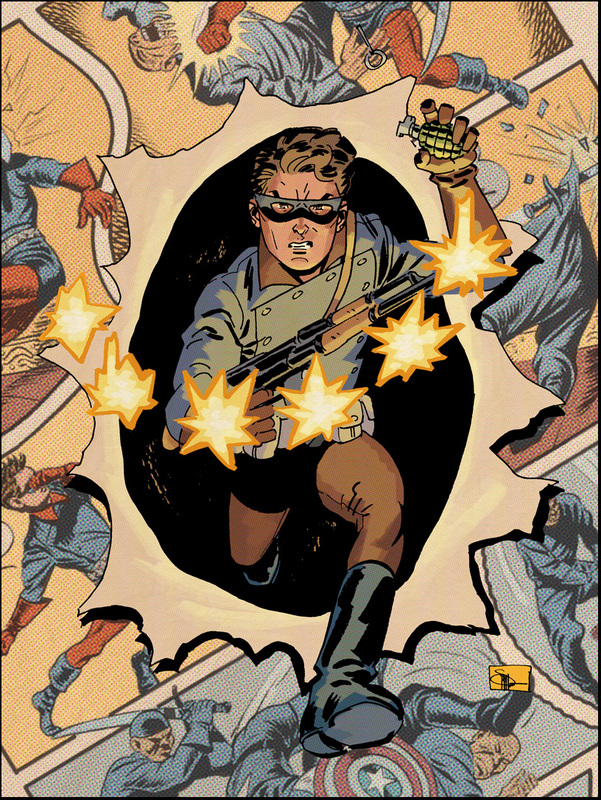 Posted January 18, 2010 in Bucky, Captain America, Howling Commandos, Stefano Pavan. 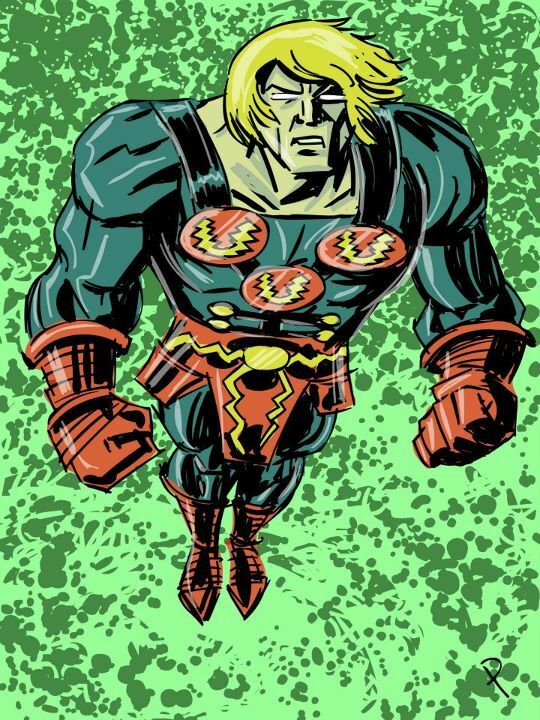 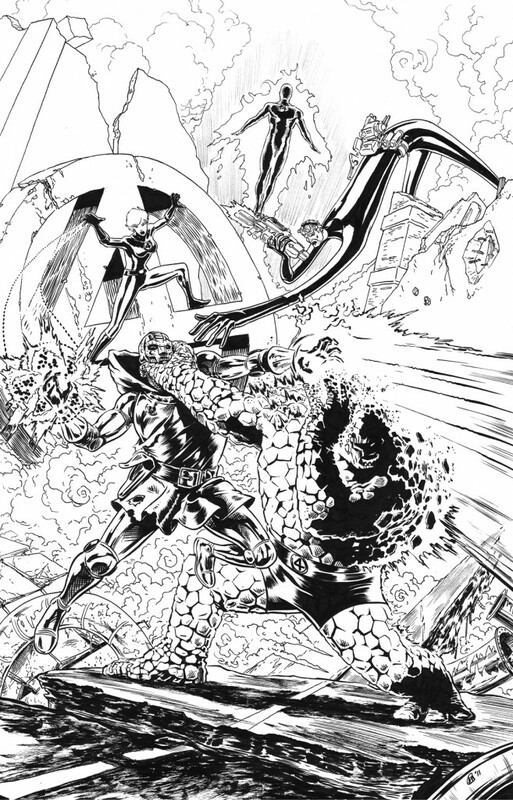 Italian artist Stefano Pavan steps into the Kirby-Vision spotlight. 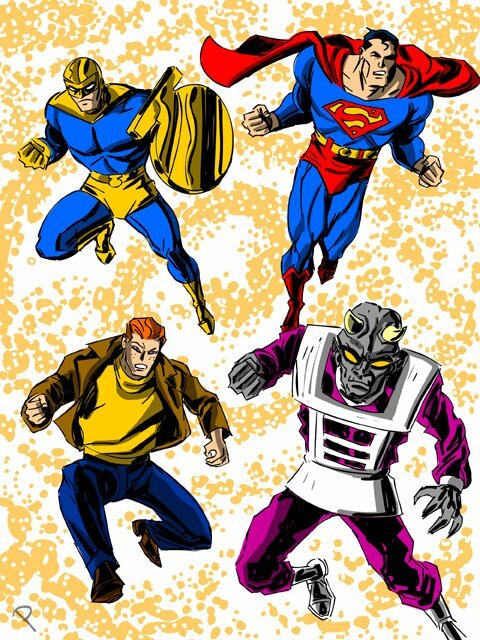 A life long Kirby devotee, Stefano’s work has appeared in the Italian comic anthologies Freak City, Monstars and Fulci: Poeta del Macabro. 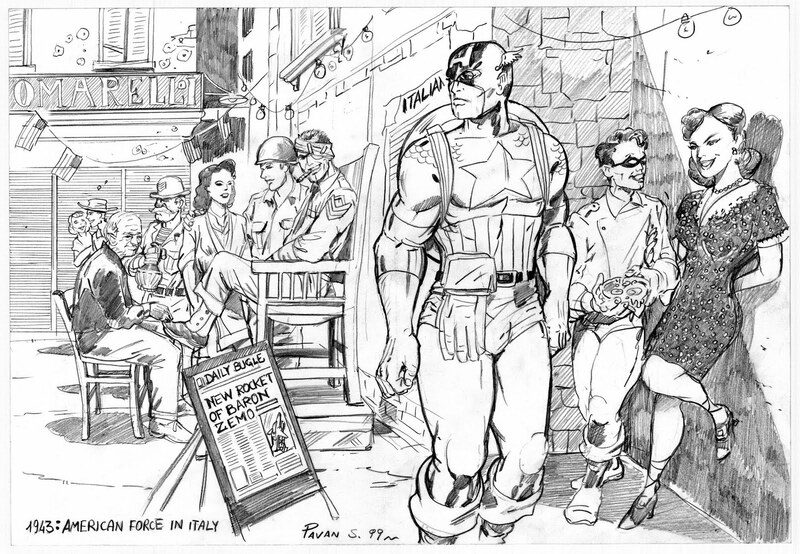 In the first piece this week from Stefano, we find Captain America, Bucky and the Howling Commandos enjoying some well earned R and R at the beginning the Allied troops Italian Campaign.